Si Tew started his career in Leamington Spa as a bedroom DJ and producer where he quickly progressed to playing in clubs and fields drawing in crowds by the age of 16. In 2003 he went to DeMontfort Uni in Leicester where he studied a BSc in Music Technology and was later awarded the BBC Urban Music Bursary in 2005. While involved with the BBC he met Mantis Recordings label bosses who offered him an internship at their studio in Derby. Si Tew moved to Derby in 2007 setting up his studio at Mantis HQ. Here he began writing and recording for film and television whilst continuing to develop his own style as a producer. 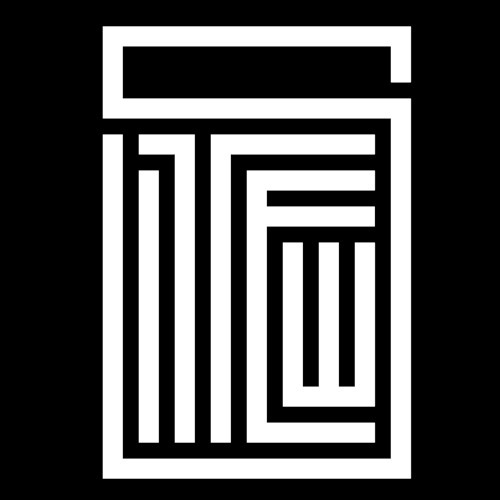 Collaborating with Mantis recordings label boss, Martin ‘Atjazz’ Iveson under the name MIST, Si Tew has had several recent releases with more in the pipeline. Si Tew has a diverse style ranging from hiphop to house to broken beat and is set to be busy during the coming months. Be sure to keep an eye and an ear out.